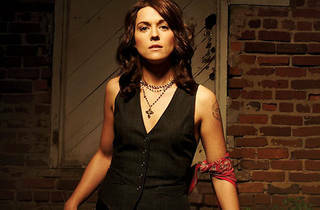 Photograph: Jeremy Cowart VESTED INTEREST Hear Brandi Carlile’s mad vocal skills at Radio City this week. 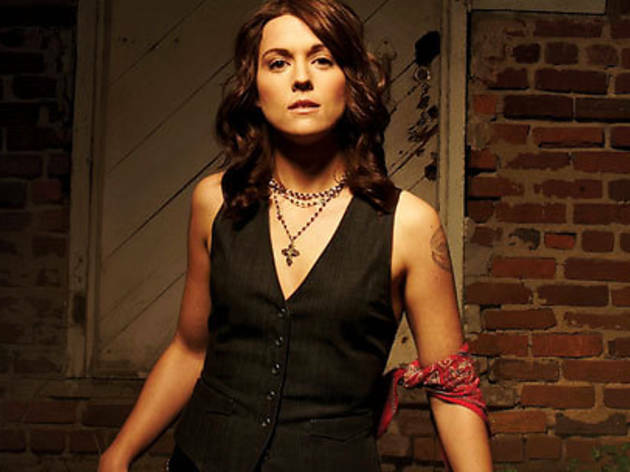 Expect this acclaimed singer-songwriter to croon some songs off her seventh album, By The Way, I Forgive You. You might not forgive yourself, though, if you miss out on free tickets to this show. ACL Live will post information on how to get passes to the concert about a week before the event.